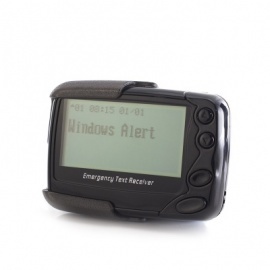 Highly sensitive panic button and long range transmitter which connects to your existing POCSAG Pager. 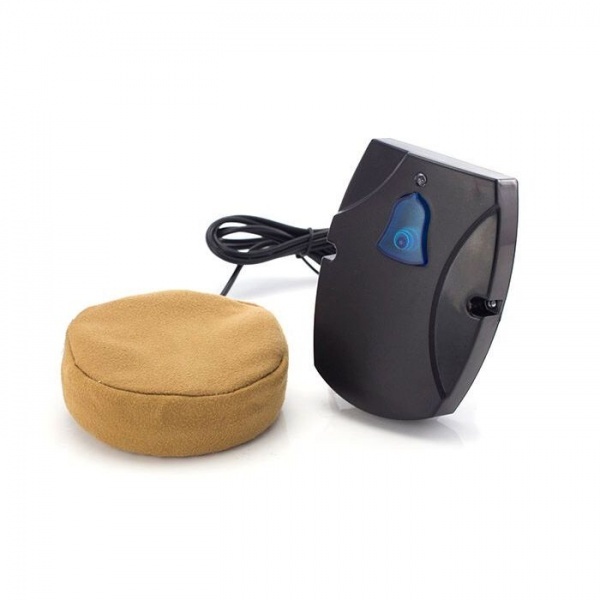 Soft touch sensitive pad for severely disabled patients. If you care for someone with a disability, monitoring them closely all the time is not always possible. There are many panic alarm and pager systems available on the market, designed to make it easy for you to be contacted should your assistance be required. The problem is that these are often fiddly, unsuitable for use by patients with limited dexterity. The POCSAG Universal Transmitter with Pillow Switch is a sophisticated alarming system designed for those who cannot physically operate a conventional help call button. Suitable for the severely disabled, the panic button can be easily activated by the patient's face or chin. This helps to offer peace of mind when caring for the most vulnerable of patients. Long range, the system is ideal for use in larger buildings such as care homes, to ensure you are never out of reach. How Does the Transmitter with Pillow Switch Work? The Pillow Switch can be operated by a person with limited physical ability, using the lightest touch of the cheek or head. When the switch is activated, a signal is transmitted to the carer's existing POCSAG Pager. They can then be easily notified and able to provide quick assistance when required. The switch connects to the included POCSAG Universal Transmitter, allowing for greater distance between users than standard paging systems. This makes the device great for use in a larger building or one with thicker walls. 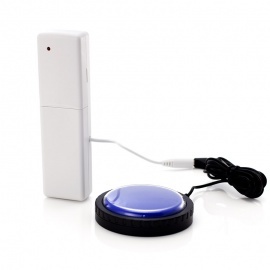 Highly sensitive panic button with soft touch sensitive pad for severely disabled patients. 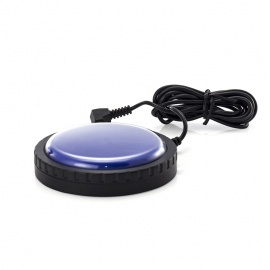 Includes long range transmitter and pager for use in large homes or ones with thick walls. A standalone soft touch panic alarm button for the MPPL pager system, the Soft Touch Panic Alarm Button for MPPL Pager Alarm System is soft and easy to press. 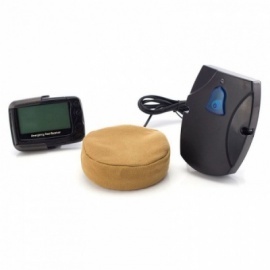 Easy press button, transmitter and battery for the MPPL Alarm Pager. Helps those with physical disability, learning difficulties or cognitive problems call for assistance. The Easy Press Jelly Switch Button for MPPL Pagers requires very little pressure to sound the alarm. Visual prompts can be used if required.